One of the joys of having a musical theatre actress for a friend is that she often has the insight to know when a new show will do well. It was through her that I first learned about Dear Evan Hansen, a musical that tells the story of a young man who struggles with being socially inept. 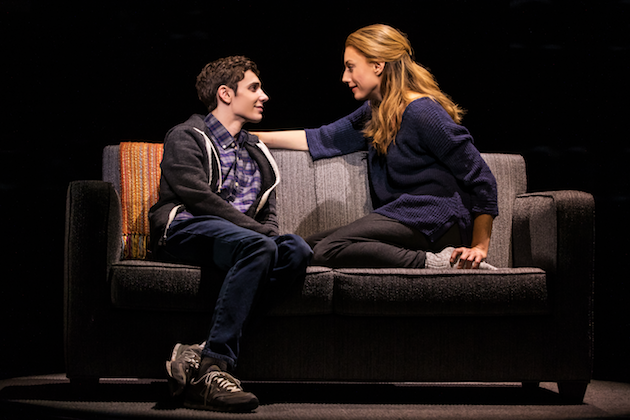 Dear Evan Hansen will debut at the Segerstrom Center of the Arts January 1-13, 2019. Dear Evan Hansen has its origins in an incident that took place during songwriter/composer Benj Pasek’s high school years. 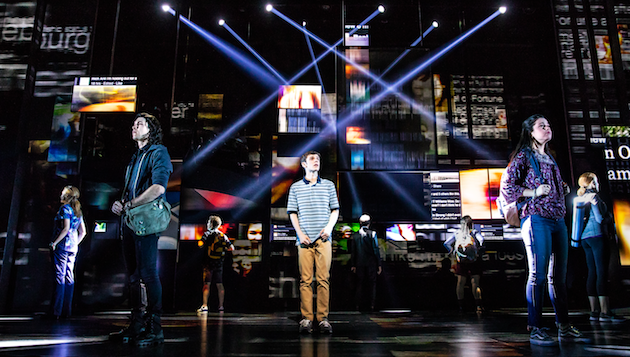 The musical follows the story of Evan Hansen, a teenager who struggles with connecting to his peers. Longing for friendship and acceptance, Evan fabricates a relationship with a deceased student in order to establish a bond with the boy’s family. The digital lottery will begin accepting entries 48 hours prior to the first performance and will be accepted until 9 a.m. the day before the performance. Fans who have been selected will be notified daily via email and can then purchase up to two (2) tickets at $25 each. Visit LuckySeat.com/DearEvanHansen for additional information on the lottery. 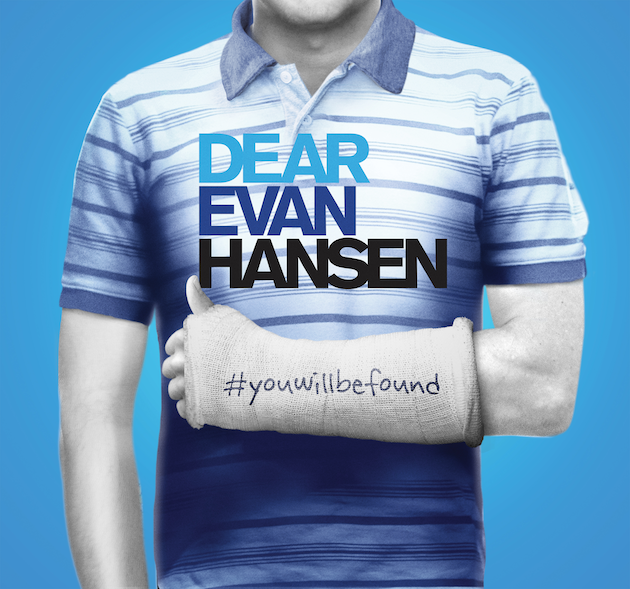 You can also follow Dear Evan Hansen on Instagram, Twitter, and Facebook for up-to-date lottery news.